Elmo, Cookie Monster and Big Bird are going to be the newest additions welcoming guests to SeaWorld Orlando. 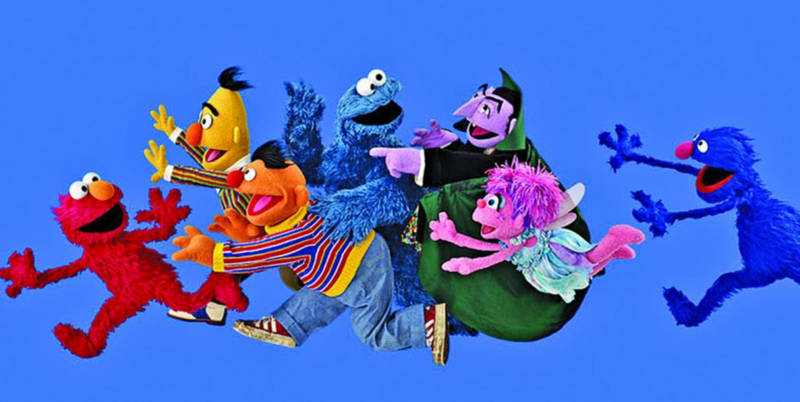 SeaWorld Entertainment Inc. (NYSE: SEAS) announced it has expanded its 37-year partnership with Sesame Street to develop new Sesame Place theme parks across the U.S. — which includes Orlando. The new license agreement between Sesame Workshop and SeaWorld Parks & Entertainment extends SeaWorld’s status as Sesame Workshop’s exclusive theme park partner in the United States, with the second Sesame Place theme park scheduled to open no later than mid 2021 in a U.S. location to be determined. After the opening of the second Sesame Place, SeaWorld will have the option to build additional Sesame Place theme parks in the U.S. The agreement also makes it possible for Sesame Street characters to continue to appear at the existing distinct Sesame Street lands inside the company’s two Busch Gardens theme parks and SeaWorld theme parks in San Diego and San Antonio, as well as a new Sesame Street land to be built in SeaWorld Orlando by fall 2022. An existing Sesame Place theme park in Pennsylvania features a variety of rides, water slides, live character shows, a daily parade and seasonal events, said a release. SeaWorld has been working to correct its course after a series of financial reports that have been less than ideal. New attractions like a Sesame Street land could help to build new followings and improve visitation.